Looking for a place to grab a bite after visiting the Vancouver Lookout? Don’t worry, we’ve got it covered! 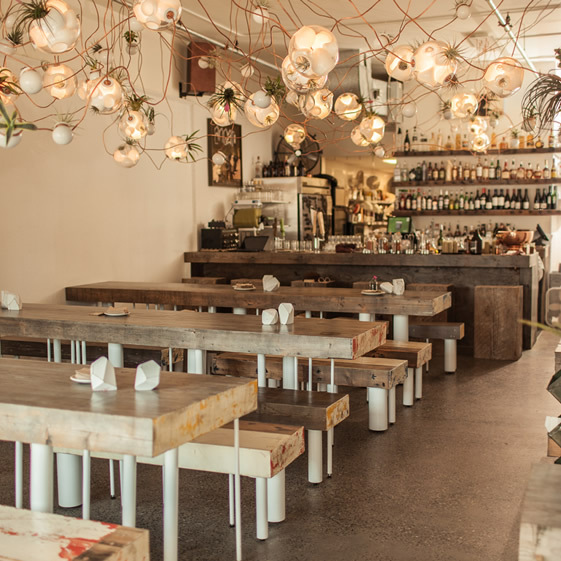 We compiled 5 of our favourite restaurants, all within a 5 minute walk from the Lookout. From Japanese fusion to good ol’ comfort food, this list provides a variety of cuisines that will satisfy your hunger from a long day of exploration around the city! 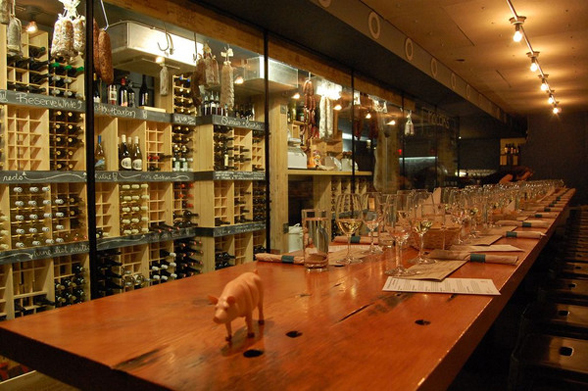 Located in Blood Alley, the heart of Gastown, Salt Tasting Room lets you pick your own tasting plate from a selection of 30 different items. If you’re feeling a little adventurous, allow the staff at Salt to choose a plate for you – it’s sure to create a memorable experience. 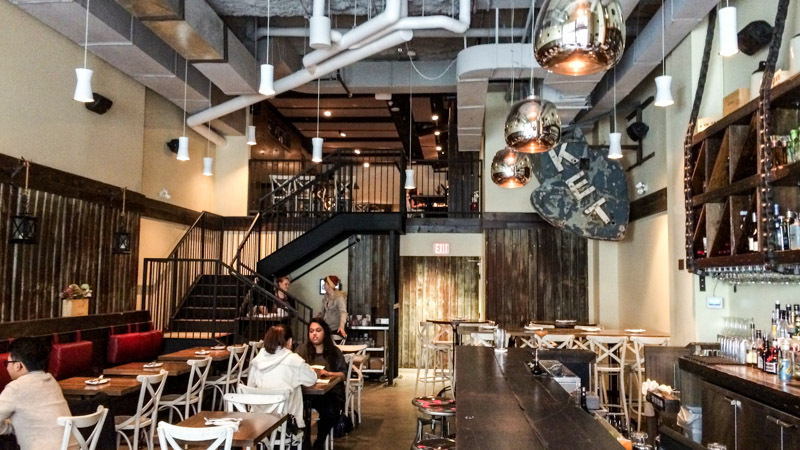 Originated from Tofino, British Columbia, Tacofino has expanded to Downtown Vancouver. With locations all around the city (including food trucks! ), Tacofino has made its way into the hearts of tourists and locals. The Gastown location of Tacofino offers a Taco and Burrito bar. We suggest pairing the Guac and Dips with the famous Fish Taco and ending the meal off with Churros! Tuc Craft Kitchen’s menu is filled with dishes inspired from cultures around the world. With their rustic dishes mixed with the contemporary interior design, this is a restaurant that you must try if you’re visiting! Try their Crispy Bacon & Egg – a twist on the old-fashioned Scotch egg! 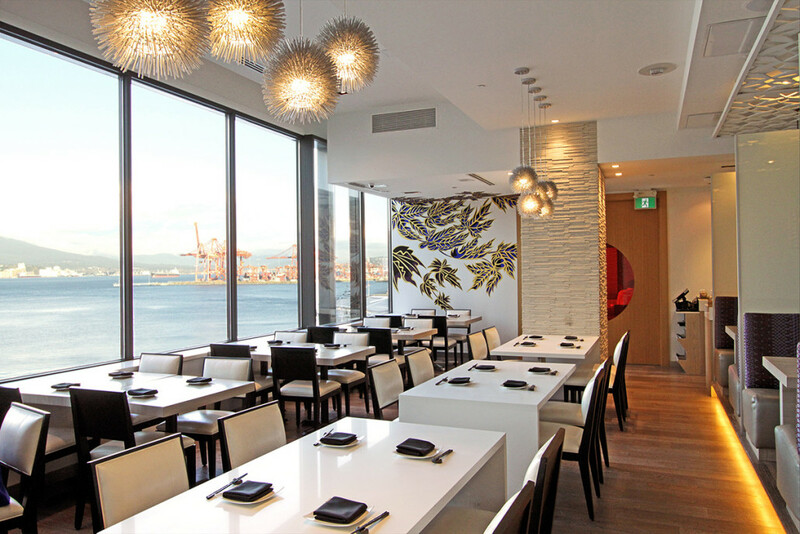 Positioned at Waterfront by Canada Place, Miku brought Aburi-style cuisine to Vancouver in 2008. Their menu features a variety of sushi as well as Ocean Wise seafood platters. Along with their tasty dishes, the view is also unbelievable when the sun sets. This makes a great place for a special night out with friends and family! 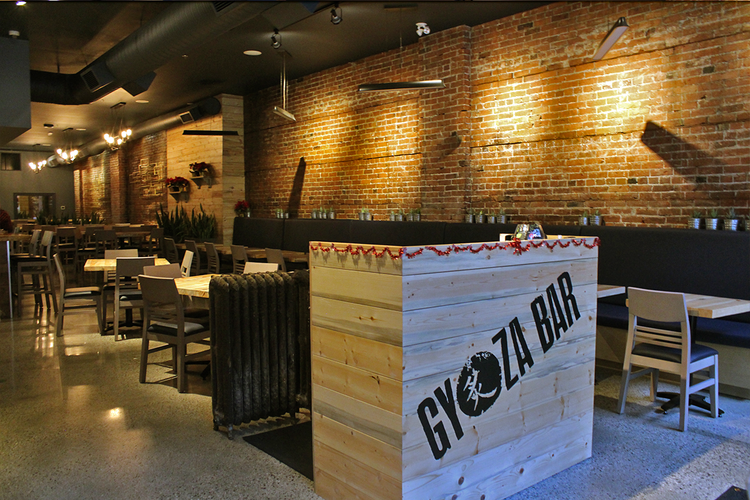 Widely recognized as the first gyoza bar in Vancouver, Gyoza Bar doesn’t fail to fill your stomach with yummy house-made dishes! Known for their different takes on traditional Japanese gyozas, they also offer other dishes such as Bao Boards and ramen. Give their Lettuce Wrapped Crispy Chicken Taco Gyoza a try – guaranteed to satisfy your taste buds!